Serai, is the malay word for lemongrass. Malays use a lot of lemongrass in their cooking, apart from the Thais. It's a very important herb to create the aroma in their cooking. Not just food, lemongrass makes very refreshing drinks too. 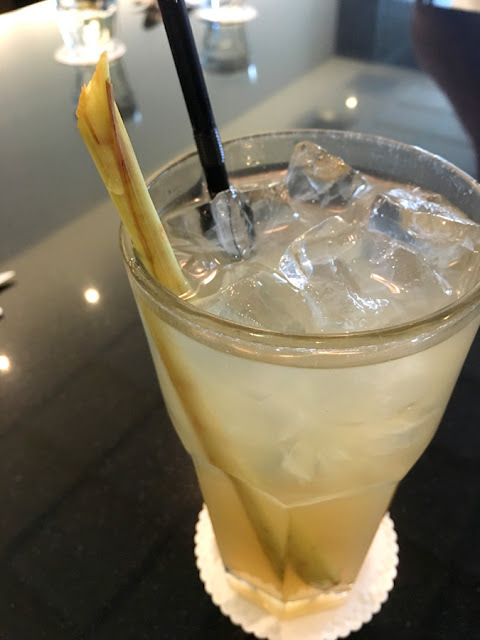 I personally love lemongrass in any thing, from food to drinks and lemongrass products are perfect to keep mosquito away! The Moroccon lamb shank is braised to perfection - ideal for those of you who has great appetite and can't survive without meat! The portion is absolutely too big for me! 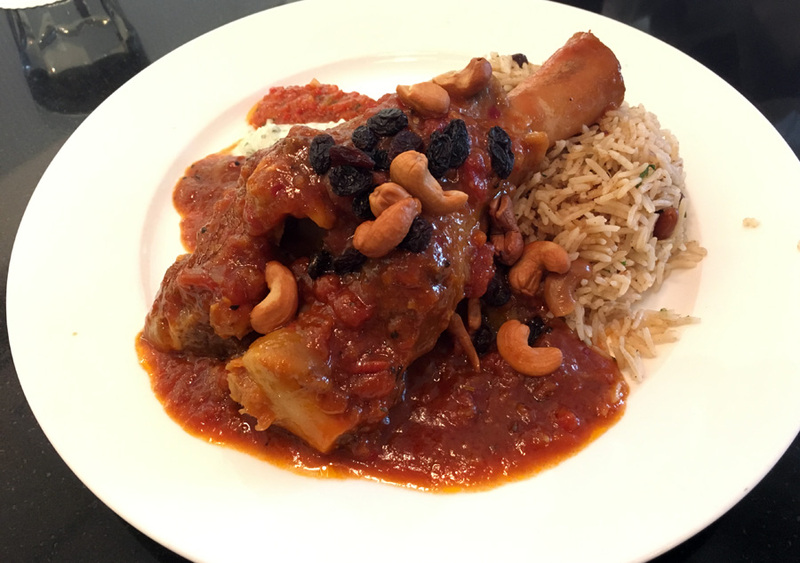 If you would like to try some Middle Eastern flavour this dish is perfect for you. 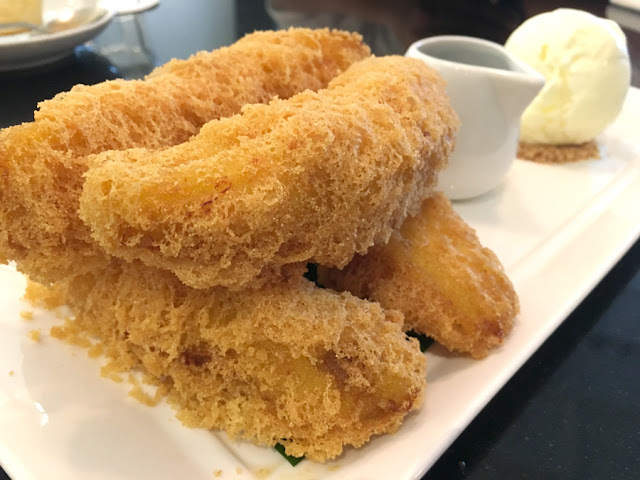 There are also a wide range of Western selections - just in case you're out and about with clients who does not enjoy local grubs, there are Western platters and pasta to cater to their needs. Not that I don't enjoy their Western - this salmon is pretty damn good with that crispy skin. But I highly recommend local delights over Western plates. The Nasi Kerabu is highly recommended, it is one of the popular dishes in Serai. 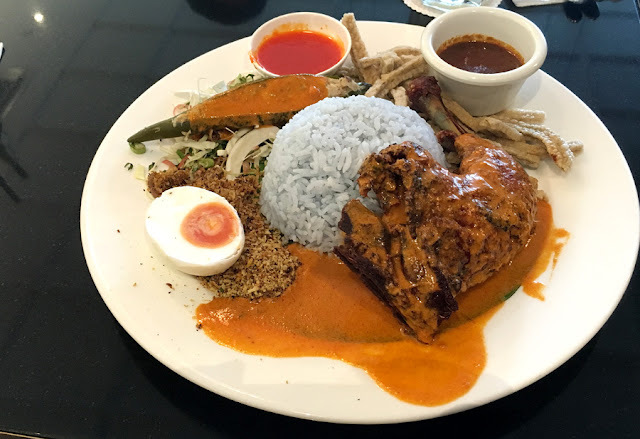 They offer a variety of Malay rice dishes so if you're feeling more adventurous than just the boring old Nasi Lemak, try other specialties like Nasi Kerabu or Nasi Ulam. 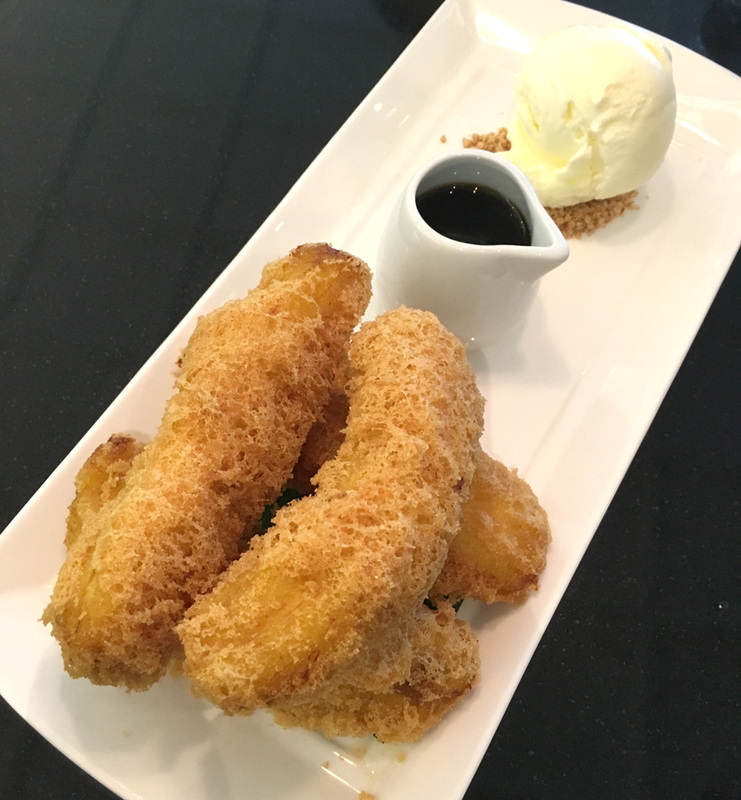 Banana fritters coated with pandan flavoured batter. Some people complain that it's overpriced street food served the fancy way. I completely disagree. Please respect them and give Serai some credits for dishing up such a wonderful dessert. Our local dessert deserves a recognition and not "some cheap food by the street". The batter is very light and crusty on the outside, whereas the banana inside is soft like cake, little bit gooey from the heat. It's like having the crispiest cookie with flowing chocolate. Too good! Street food, sadly tend to overcook and the batter is not as perfect. I completely agree that the price they charge, is reasonable. Don't forget the scoop of ice cream, even if you get it from ice cream joints, it would cost at least RM6ish for one scoop. So please, analyse a little bit more before degrading them for trying to promote our local dessert on a better plate. 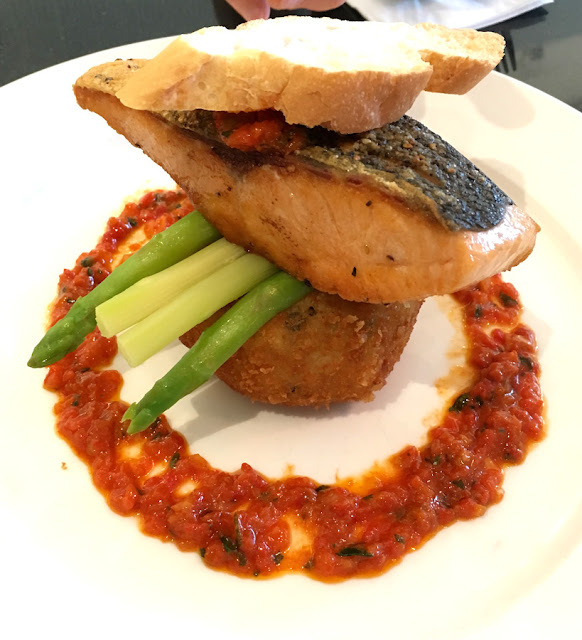 Serai can be found in malls within Klang Valley. They offer good choices of local eats and some Western selections. It is best to make a reservation as they are always packed, especially during Ramadhan month. 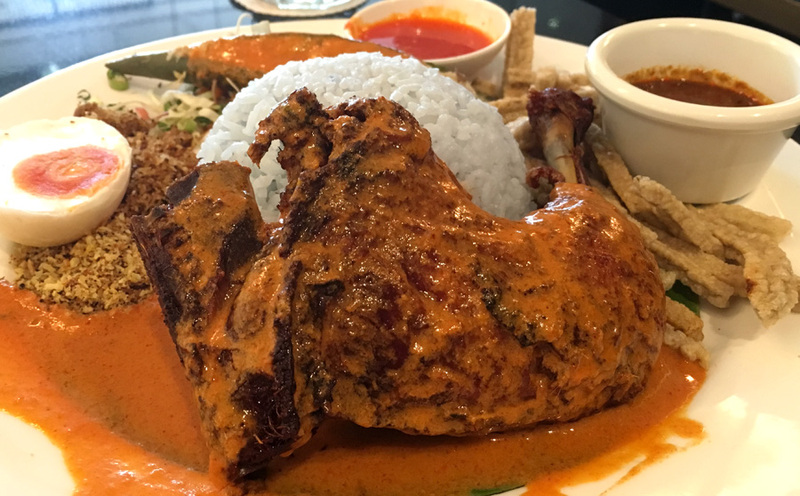 If you're visiting Kuala Lumpur, I would highly recommend this place if you want to try local Malay food in a comfortable and air-conditioned place.